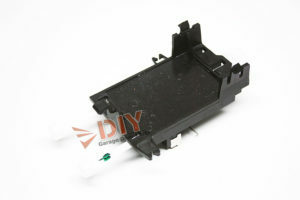 The toggle switch touches a contact which tells the motor to turn off. 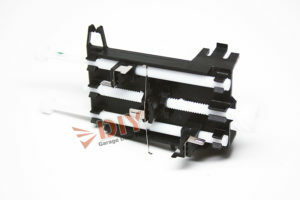 This a a common part to fail due to corrosion on the contact but, it is most common to break is the return spring that keeps the contacts from touching until pressure is applies. 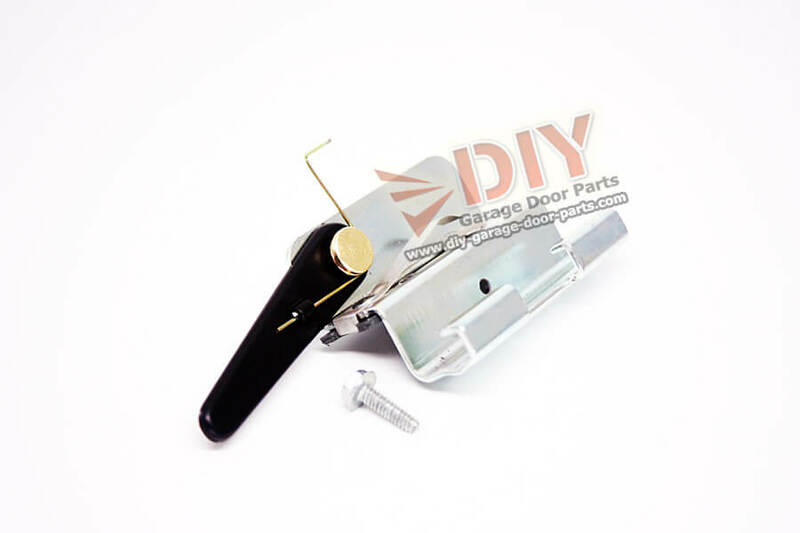 If your screw drive opener is going pass the switch and closing too far and then opens back up, or if it opens too high and stops when it jambs into the motor stop then your limit switch is probably needing to be replaced.